Thank you for your interest in my website. My name is Stefan and I am a landscape photographer from Germany. In the last years the Nordic countries have been my special interest as they fascinate me with their scenic diversity and always changing light. 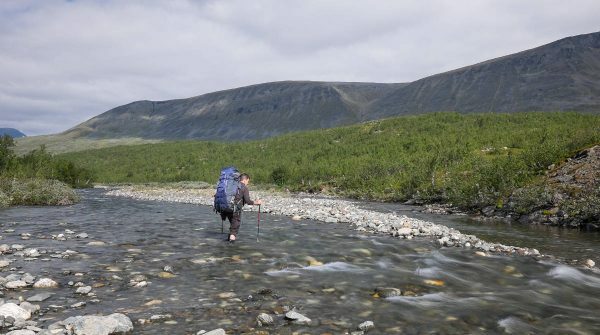 Some of my trips were multi-day hikes which allowed me to explore remote areas that cannot be reached by other means than on foot. In my opinion, hiking can be perfectly combined with photography. This combination allowed me to capture some of my favorite photos. If you have any questions, comments or suggestions please do not hesitate to contact me. Just fill out the form below and I will be in touch with you as soon as possible.